Alisa grew up in a family-owned Italian restaurant & celebrates this fact by eating Friday Night Pizza without fail. Sometimes she shares it too. Always nosy about other people’s lives, Alisa’s MA thesis was a study of an Anglo family in Ireland. The Windy City, Home of Al Capone and gangsters, bootlegging, skyscrapers, world-class museums and symphony orchestra, Barack Obama. And now…home of the 2016 World Champion Baseball Team, The Chicago Cubs. Yeah, Chicago is hands-down amazing! And if travellers venture between the coasts of the USA, Chicago has enough to keep them going for weeks. But if you were going to the middle of America and had a little time to spare, I would urge you to step outside the city limits because the middle of America has hidden gems you can’t image. Let me, a native, tell you about three wonderful little day-grips (or short-breaks) that you can take whilst still using Chicago as your base. It will be totally worth getting the flavour of The American Midwest. 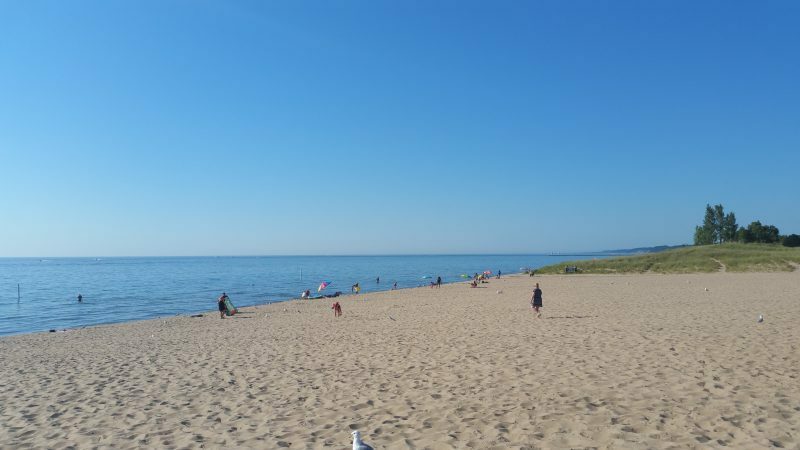 Southern Michigan is the playground for Chicagoans looking to escape from the city. Chicago sits at the tip of Lake Michigan (the southernmost Great Lake). So a drive around the coast of the lake heading East will take intrepid travellers through Indiana and up into Michigan, a luscious and verdant state. Douglas is about a 2 hour drive from Chicago and one of the most picturesque little American towns you will ever see. It is often linked with Saugatuck, a slightly more touristy though equally as charming town on the Kalamazoo River. The two sit side by side on the river, both with access to any water-sport you can think of. Go Kayaking! 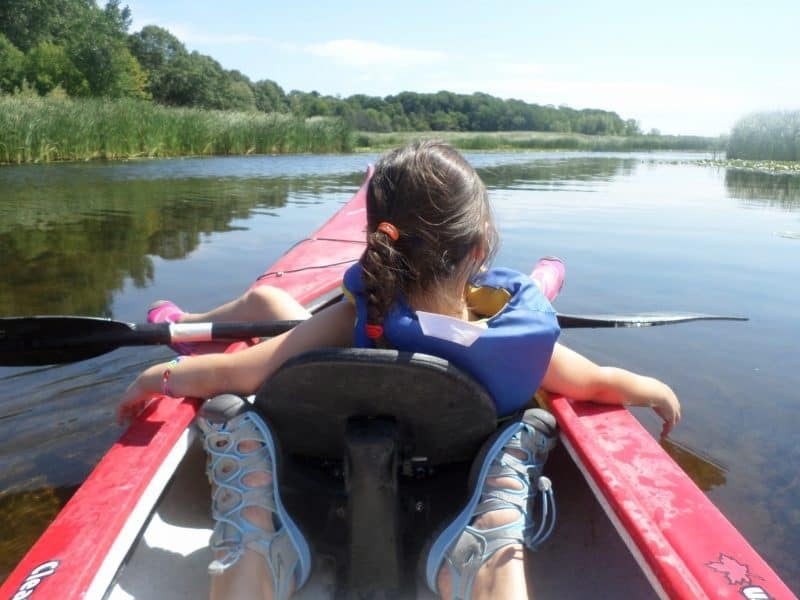 I can highly recommend kayaking on the Kalamazoo and Douglas has a small family-run water sports business called Running Rivers. You can’t miss them- follow the only road that runs through the middle of Douglas until it ends at the river. There they are- with paddle boards, kayaks, canoes…you name it. They will even drive you up-river so that you can paddle back. Swim in Lake Michigan! Catch the pedestrian chain-ferry across the Kalamazoo River in Saugatuck (only a mile-ish from Douglas- totally walkable) and you are within spitting distance of Oval Beach. Sand and dunes for miles and possibly icy-cold, possibly tepid swimming in Lake Michigan. Either way, you have to try swimming in The Lake. It would be a crime to miss! Check out Downtown Douglas! Life is very slow in Douglas. 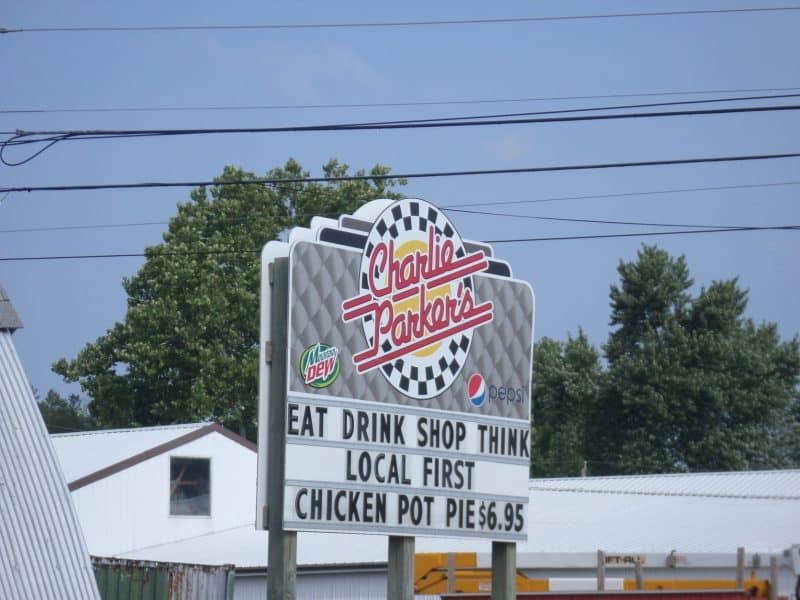 It has all the hallmarks of small town America. People drive slowly, you can walk or cycle on the road without fear of being run-over. The small roads all meander into lovely downtown Douglas where you should stop at Respite for coffee and a game of checkers (draughts) made from ‘found’ stones. Then browse the little independent businesses, buy some postcards and go to the Douglas post office to send them off. 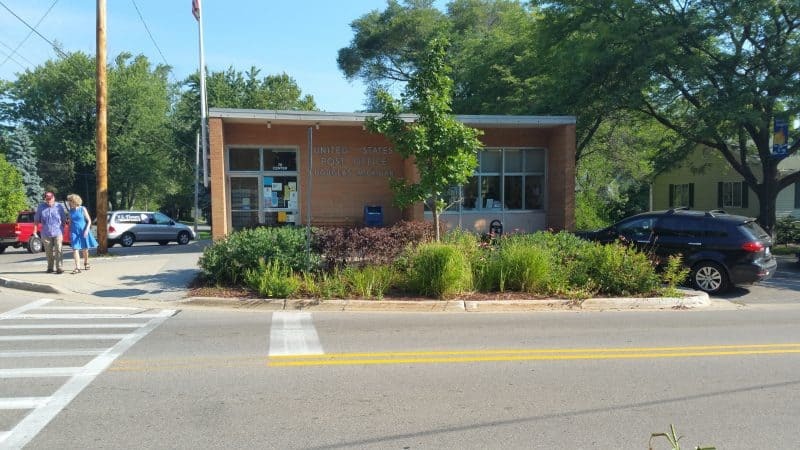 The Douglas post-office is an absolute must because it has That Post Office Smell that is peculiar to small-town American post offices. Kind of a combination of stamps, concrete floors and government issued cleaning fluid. 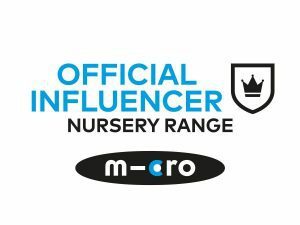 This is a good thing- I promise. Go smell the post office! Then after your lazy day, grab a carry-out pizza or grinders from Back Alley Pizza Joint or indulge in an evening out at Everyday People. I can personally and highly recommend both. The great thing is that Douglas is perfect for families as well as for individuals or couples. And if you’re there in the summer, you can hear the music of the crickets and the sounds of the local Little League baseball games at the Douglas’ baseball diamond. Douglas is a taste of small town America you really don’t want to miss! Springfield is the state capital of Illinois and is considered ‘Downstate’ by the more populous north of the state (even though it’s pretty much in the middle of Illinois). It is well worth a visit to see the political history of Illinois, which in case you didn’t know, is also The Land of Lincoln. Yep- good old Abe Lincoln hailed from Illinois and Springfield does a fab job of presenting the history of the 16th President of the United States. Springfield can be done in a day but is probably worth an overnight stay. You can take an Amtrak train from Chicago but the service is not the most reliable so it could be beneficial to hire a car and make the drive down The Mother Road; Historic Route 66. It’s about a 3 hour drive but once you’ve cleared the city and outlying suburbs, it’s a pretty, rural journey. 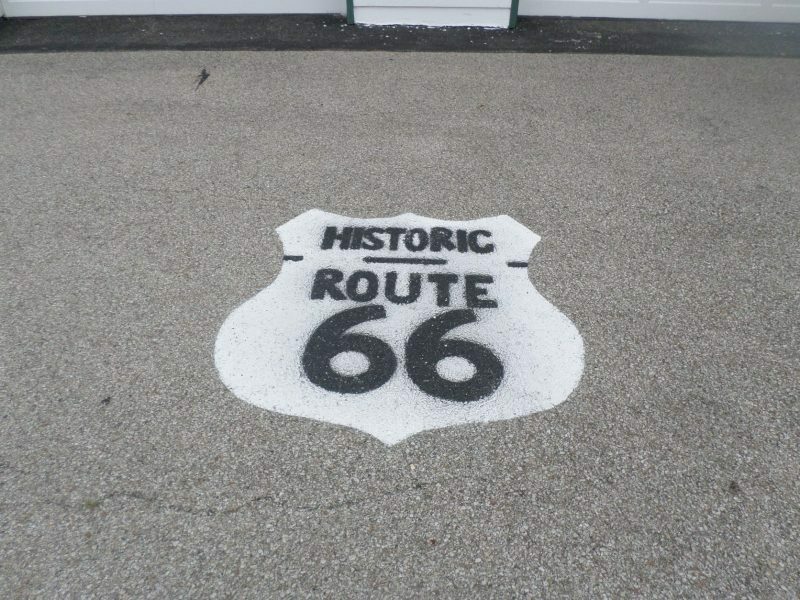 Make sure you stop in Dwight, IL to experience the refurbished Route 66 Texaco Station and grab a bite at the Old Route 66 Family Restaurant. Route 66 Americana abounds on the journey to Springfield so do a quick journey planner before you head off. 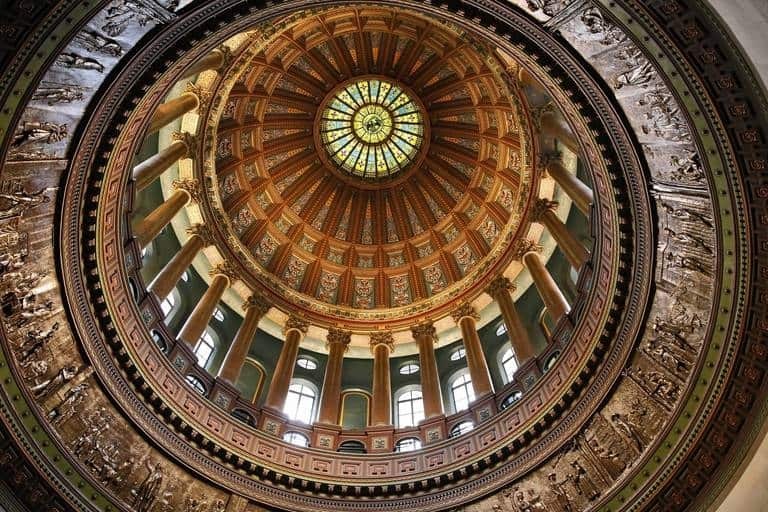 Your first stop should be the Illinois State Capitol building. An impressive structure to say the least, the dome is stunning both inside and out. It is the tallest state capitol building in the country coming in at a whopping 74 feet higher than even the US Capitol in Washington D.C.
Next up, the Lincoln Home. 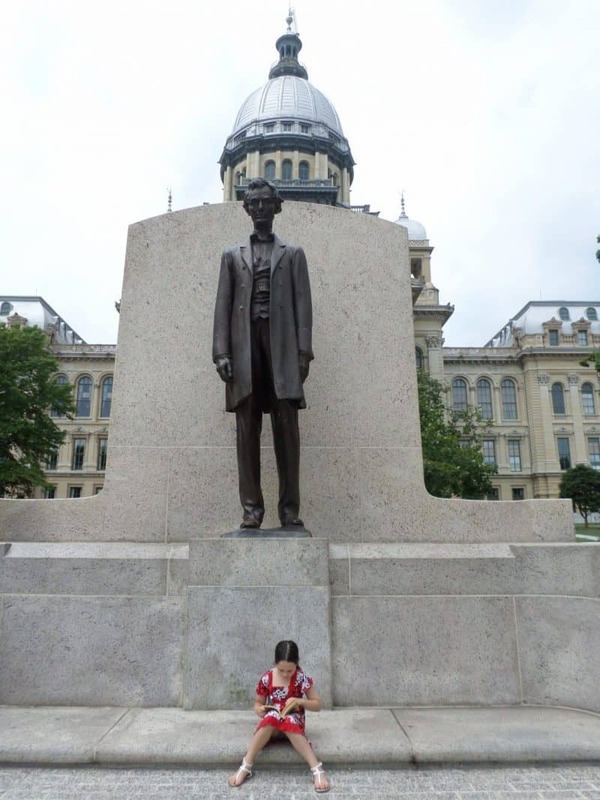 This tour takes you through Lincoln’s Springfield home and the guides are superbly knowledgeable about Lincoln’s early years as a lawyer and then a Senator from Illinois. They really bring the whole experience to life and the highlight for me was his clear fondness for his wife and small sons. It adds a very human element to the man who abolished slavery and died so tragically. After your tour, have a wander through the sites of this historic neighbourhood which consists of 4 blocks restored to their 1860 appearance. Don’t forget to keep your energy levels up! I can heartily recommend Head West Sub Shop. Go to ‘The Original’ on Jefferson street, just down the road from the Capitol. It’s a bit divey but has great subs. And you stand a very good chance of running into some of Illinois’ legislators if the General Assembly is in session! If you’re into micro-brews, then be sure to hit Engrained Brewery, a local independent micro-brew with great food. It’s on the outskirts of town and has killer beer! Hire a bike and ride to Union Station in Chicago. Jump on a Metra Milwaukee District North train heading north to Libertyville (about a one hour journey). When you get to Libertyville station, hop off and cycle down Appley Ave/W. Oak Spring Road (Google Map It!) for about 1 mile and you will be at the Des Plaines River Trail. 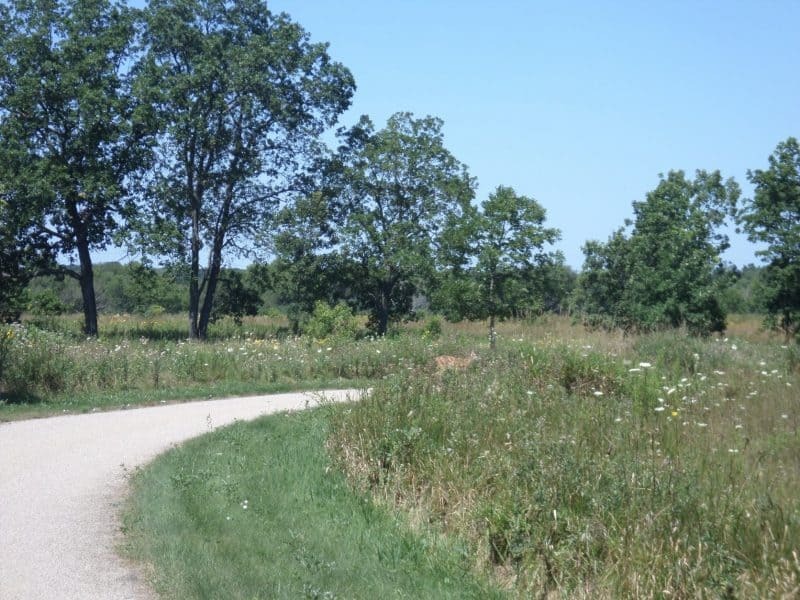 The Des Plaines River Trail is a fabulous trail running alongside the Des Plaines River all the way from Chicago up to the Wisconsin border and linking the wealth of protected native habitat composing the Lake County Forest Preserve. Anecdotally the trails are best maintained in Lake County (the county north of Chicago’s Cook County). “Part of the trail’s charm is the way that it winds through woods, prairies, wetlands, and meadows. One minute you’re riding in the shadows of large trees in the natural flood plains of the river. The next, you’re feeling the sun beat down upon you as your eyes adjust to the bright light and varying shades of green as you cross Illinois’ version of a savannah. All the while the trail continues curving from left to right, keeping you fully engaged in the ride experience. I could extol the DPRT’s virtues ad infinitum but instead, I encourage you to try it for yourself! Your best resource guide and map is at TrailLink! 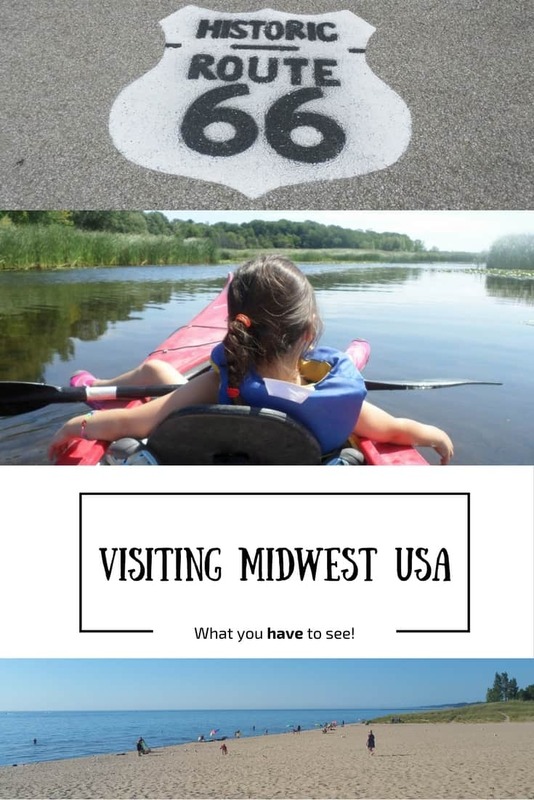 I hope I’ve convinced you to give The Midwest a try! It really is America’s heartland! Alisa is a born American-Midwesterner who had a culture-reassignment operation nearly 20 years ago and is now British (by residency) though she does retain certain traits peculiar to the Midwesterner- like a love of sweet potatoes with marshmallows; rock-outs to John Mellencamp; and a retained ability to drive in snow. But that’s all rounded out by her addiction to proper tea (she travels with her own tea-bags now); her strict belief in Delia Smith as the answer to all of life’s cooking questions; and her ability to use the weather as a conversational opener. Having survived her own upbringing with a raucous and fun-loving family, she went on to become a genealogist on the other side of the Atlantic so she could meet other people’s raucous and fun-loving families (even if some of them had been dead for a couple hundred years). Alisa still resides Island-side with her family and spends her time dreaming up new ways to exploit the endless familial archive of cheesy photographs and repertoire of, frankly, unbelievable ancestral lore. Seriously- ask her about her Grandpa Sam driving for Al Capone. You can visit her blog UK Yankee here, and see her gorgeous book ‘The Baby Files’ on Amazon here, it is the sweetest way to remind you of all the little things that often don’t get remembered!